A Dadasaheb Phalke awardee, Pran was a prolific actor with over 300 films to his credit. 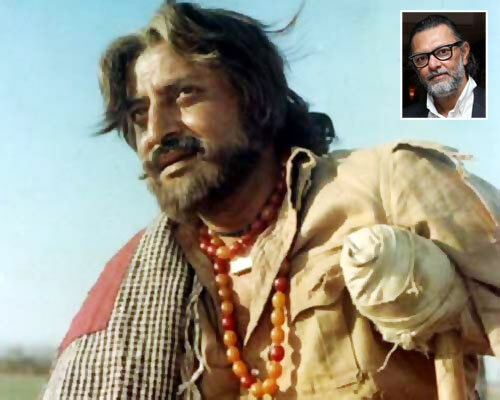 The vetern actor, who passed away on July 12, had many admirers in the film fraternity too, including his costar in several hits, Amitabh Bachchan. 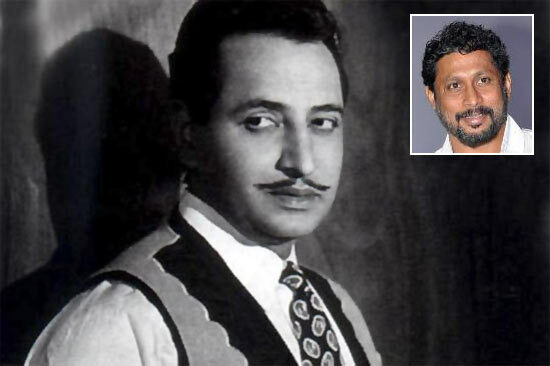 Some of Bollywood's contemporary stars list their favourite Pran films. Click through the slide show, and list your own favourite Pran movies as well. I've loved so many of Pran's films like Half Ticket, Victoria 203, Nanha Farishta, Don and Kasauti. 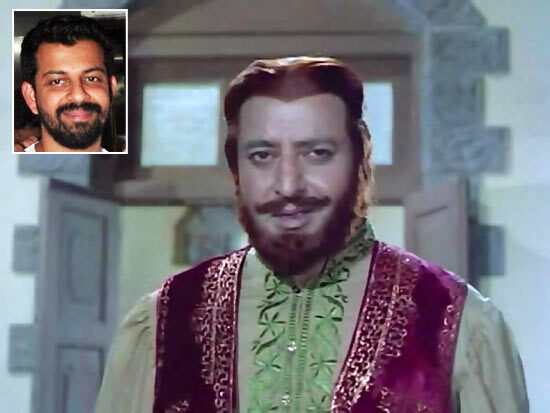 Sher Khan in Zanjeer was undoubtedly the most memorable Pran performance. He was the only actor who could match Amitab Bachchan's stature on screen. Jis Desh Mein Ganga Behti Hai would be my pick. The nuances made the performance remarkably subtle. Actually, I am a huge fan of Pransaab’s work and it’s difficult for me to pick one. I’ve had the rare honour of watching his films not only in the theatre but also on 30 VHS tapes. A fan had made these tapes for him. The obvious choice would be Sher Khan in Zanjeer. 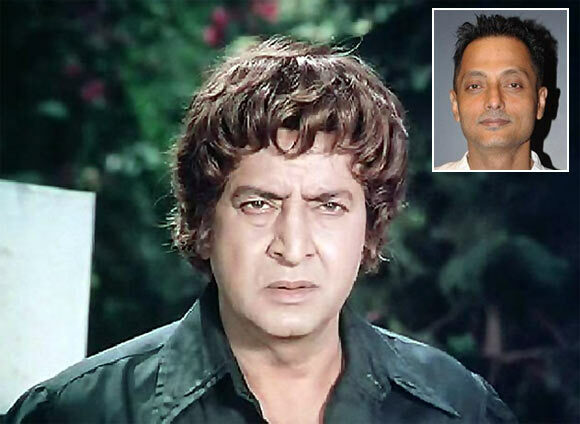 I really liked him Naseeb, Amar Akbar Anthony, Johny Mera Naam and his cameo in Guddi. He was a legend who could match any superstar on screen. Where do I begin? Pransaab was never short of brilliant, be it in Upkar, Jis Desh Mein Ganga Behti Hai, Parichay or Madhumati. To single out any one performance would be doing injustice to the greatness of this actor. Johny Mera Naam and Zanjeer are my favourite Pran films. It's be Upkar for me. His character was very inspiring and he played it with élan. 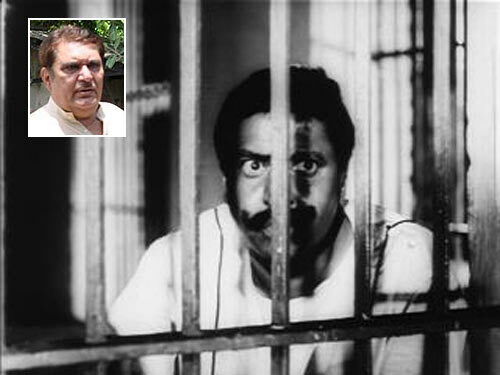 Pransaab played a very interesting jailor named Raghuveer Singh in Kaalia. For me, it would be Upkar. Thanks to Manoj Kumar, it widened Pransaab’s range. The film revolved around his physically disabled character. It's a timeless film. He was positively terrifying in Madhumati. I hated him. That sequence where he rides a horse through the market was chilling. 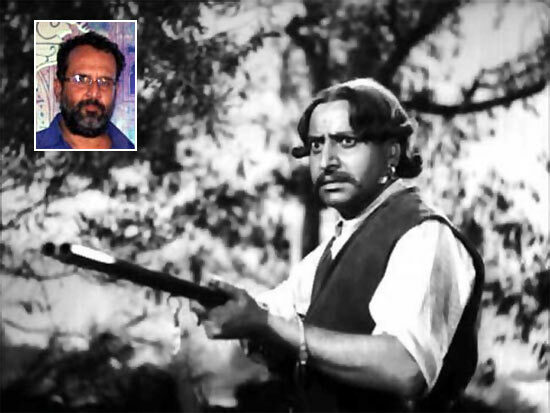 My favourite Pran performance is from Madhumati. No one played the villain the way he did. He should have stuck to that and not changed tracks to character acting. He made villainy cool. He was the best villain we ever had. Kehar Singh in Shaheed is one of Pransaab's standout performances. He appears on screen as a ruthless, illiterate and condemned prisoner who has no interest in the freedom struggle of his fellow prisoners but he undergoes a change of heart as he witnesses their plight. Before going to the gallows, he expresses a desire to shake hands with a 'shareef aadmi' like Bhagat Singh. Pransaab performed this scene without tearing up yet the audience could feel his emotions. Spine-chilling in his evil persona onscreen, he could create terror with his piercing gaze and booming voice. His contribution to Hindi cinema is unparalleled. His presence was an asset to every film. Few people know that he was a sports enthusiast in real life. He was punctual dedicated committed highly emotional, a true friend and a bankable actor.